One Rewards App. Thousands of Rewards. 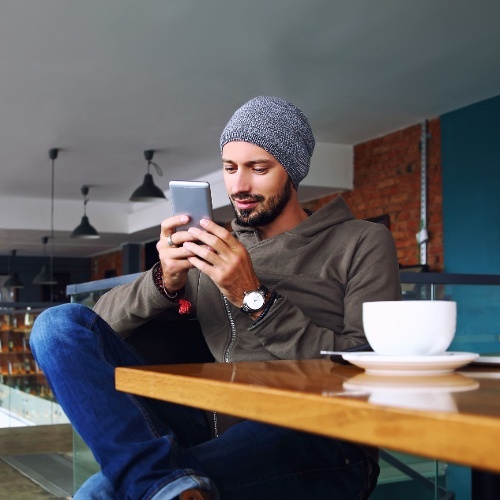 SpotOn Mobile makes it easier than ever to get discounts and deals, whether you’re grabbing coffee, buying new kicks, or getting your hair done. No more digging through your wallet to find the correct rewards card. No more printing coupons from your email. Just one rewards app, with all your deals in one place. You’re already shopping at your favorite stores. Now get rewarded for doing so. Cashing-in on your customer rewards with SpotOn Mobile couldn’t be easier. Simply download the app from the iPhone App Store or Google Play (for Android), and then sign in. Just like that, you’ve got VIP access. Browse through the offers and deals in your area, and then redeem them with the app by pointing your phone at the cash register when you check out. Alternatively, you can redeem your rewards by entering your phone number at the register (for those occasions when your phone dies or you forget it at home). 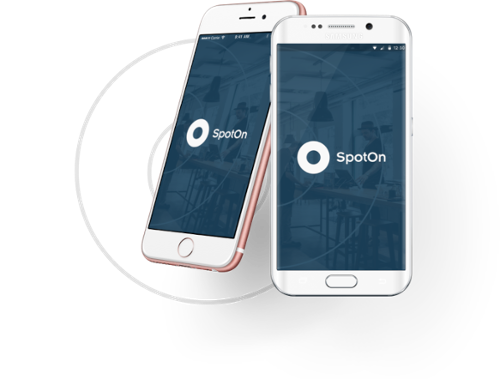 The SpotOn Mobile app also lets you “check-in” to businesses that offer loyalty rewards, so you can do away with those “Buy 10, Get One Free!” punch cards. The app will keep track of the points you rack up every time you visit and then let you know when you’ve earned your freebie or reward. 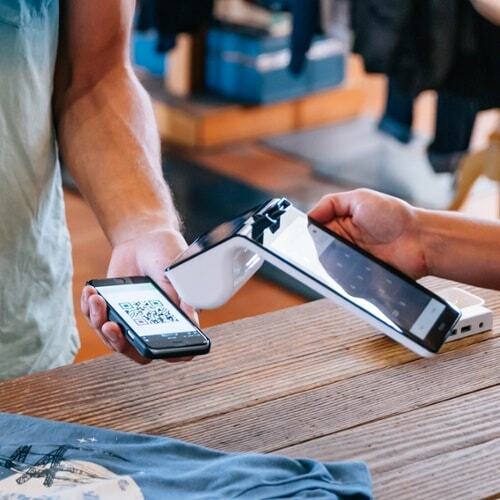 By using SpotOn Mobile, you’re connecting with local businesses, most of which are small and independently owned, right there in your own community. You’re not only getting great deals and rewards, you’re helping your community thrive. Plus, the rewards app makes it easy to find new local businesses with a feature that lets you browse participating companies by category, location, or map view. Sure, we all have our local favorites, but sometimes it’s nice to venture out and find something new. With 5+ million merchants already using SpotOn, there are thousands of deals ready for you to redeem, with more offers coming every day. Get the app now to start reaping your rewards.